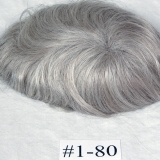 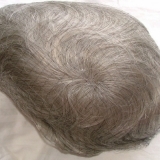 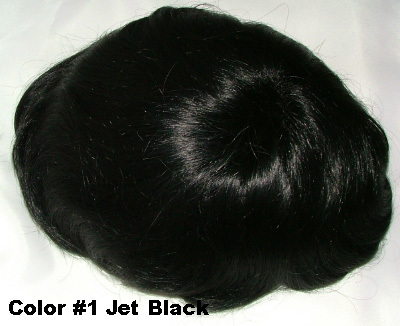 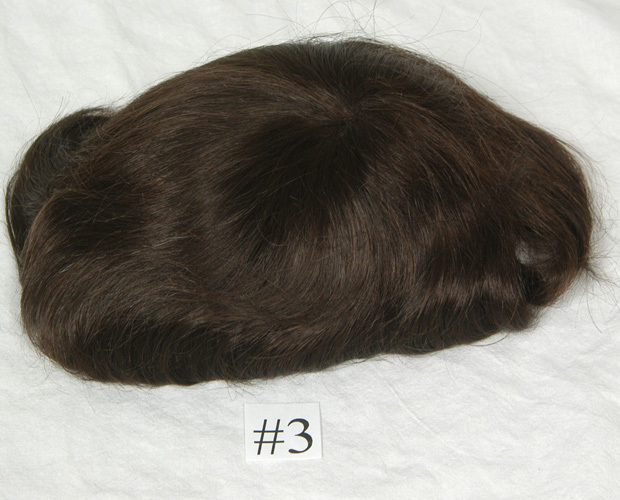 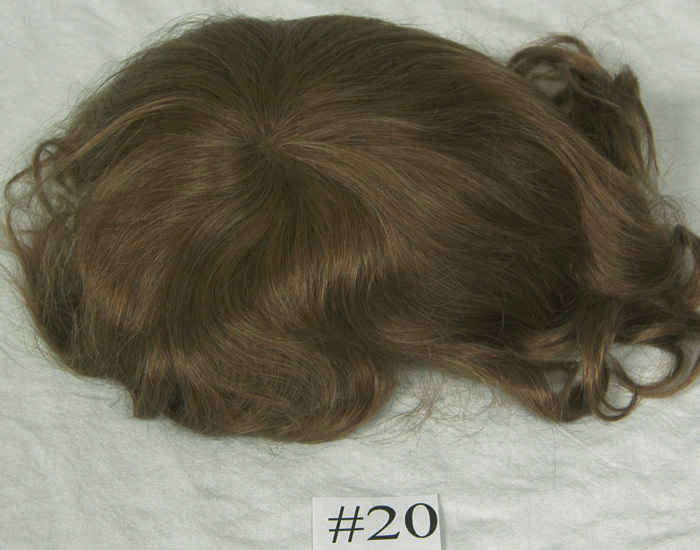 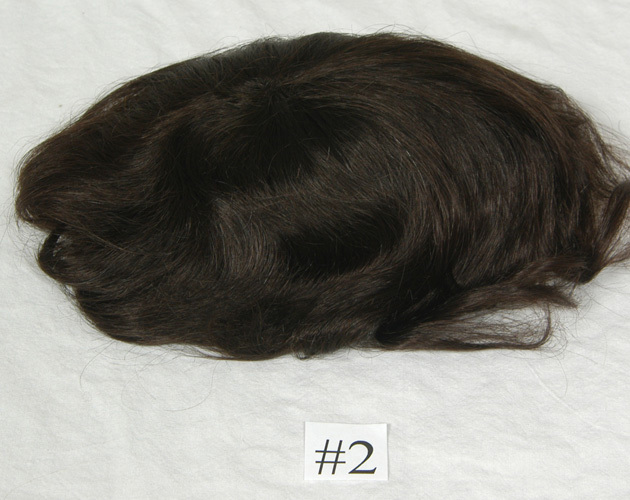 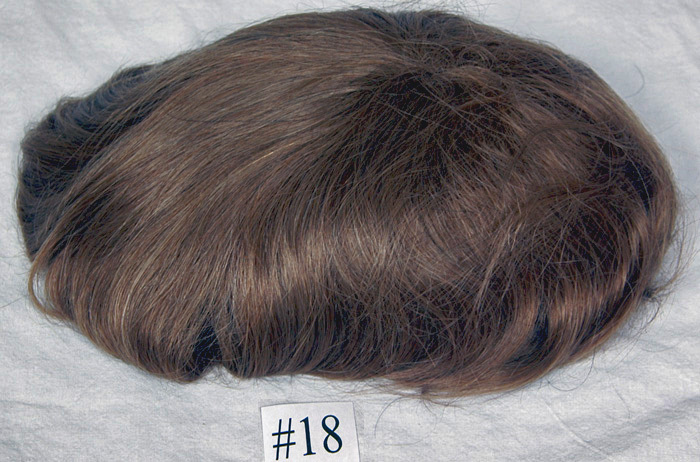 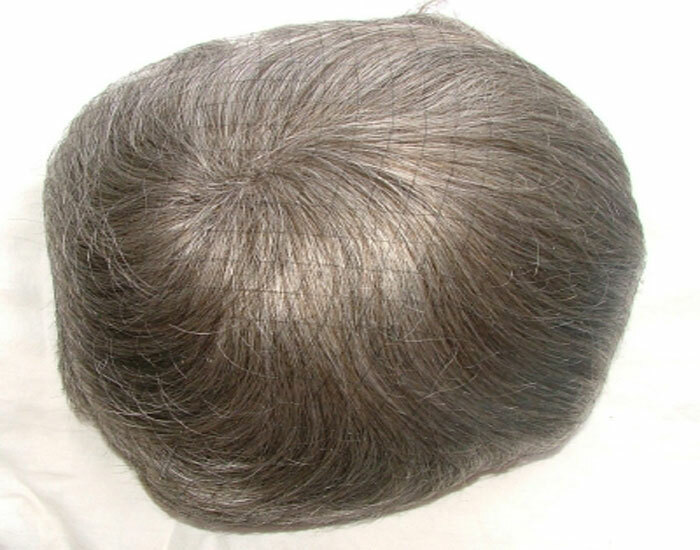 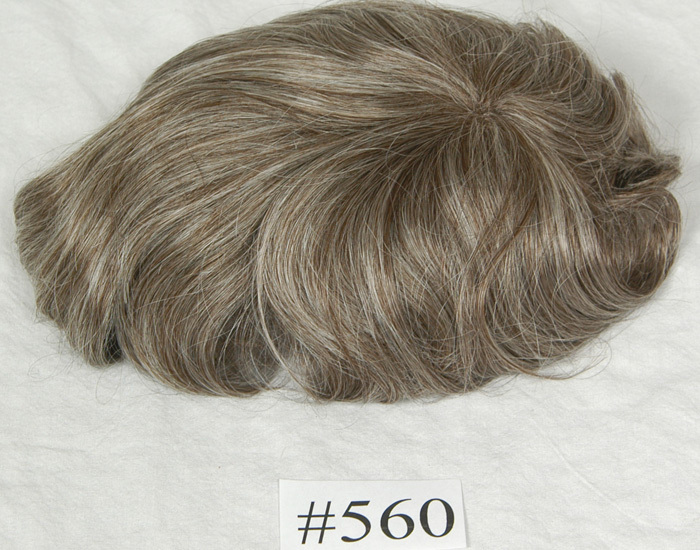 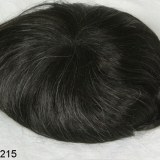 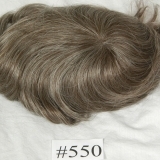 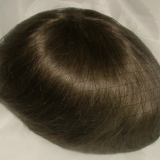 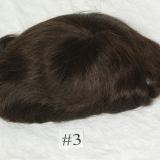 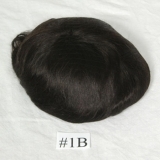 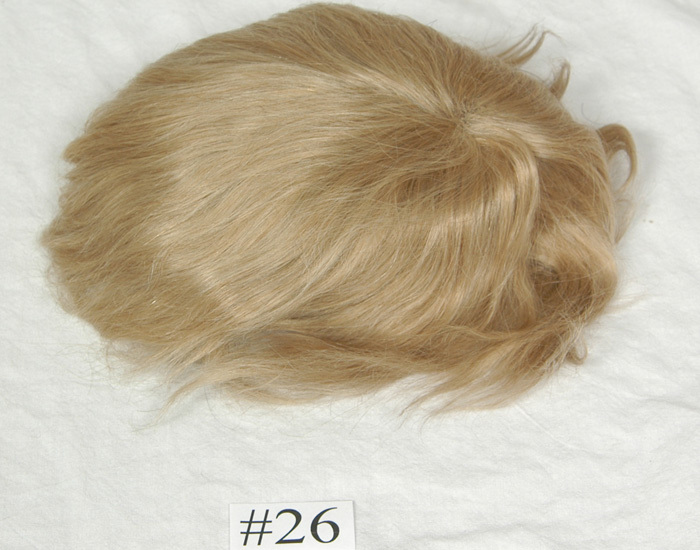 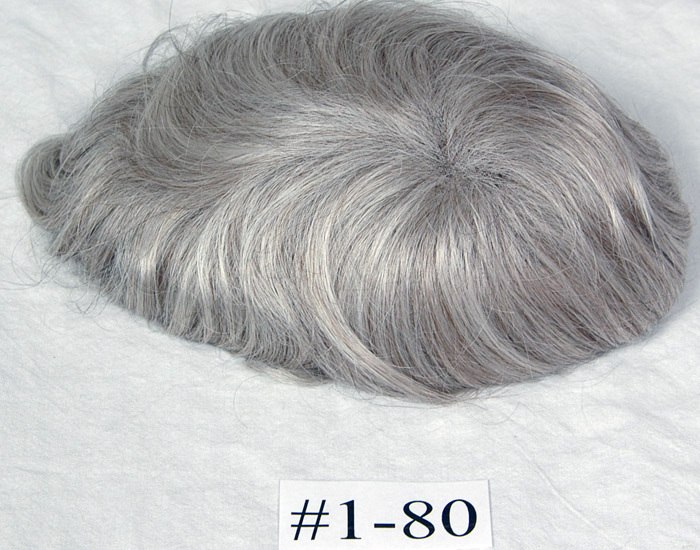 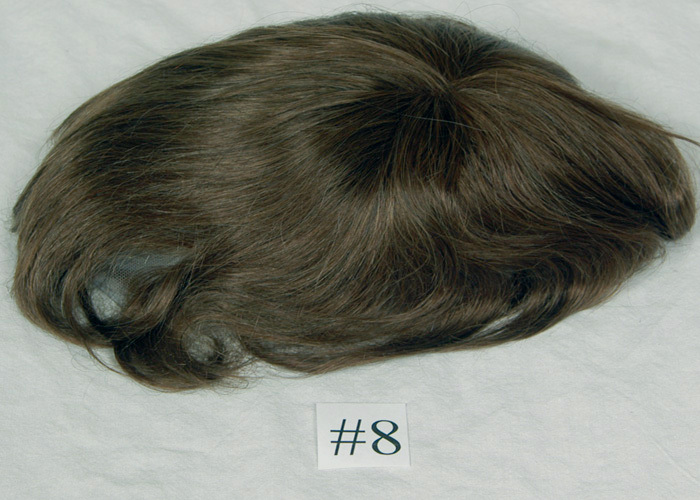 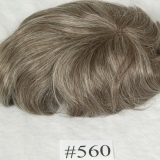 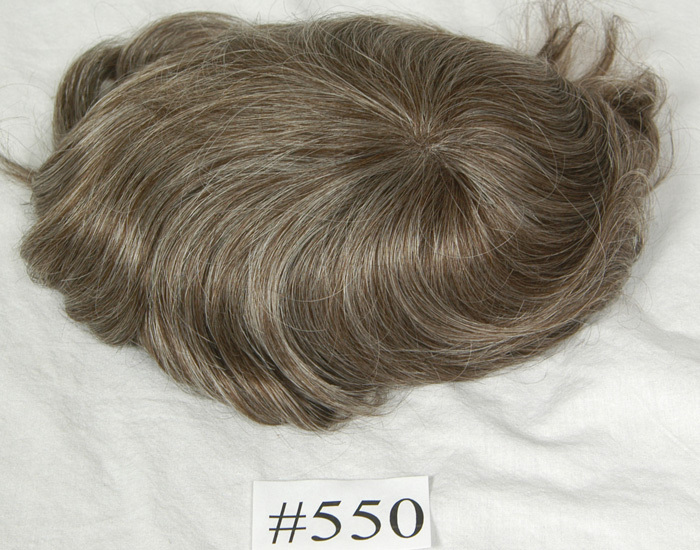 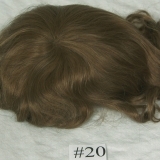 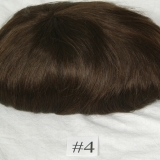 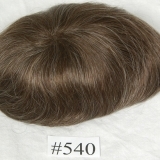 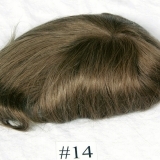 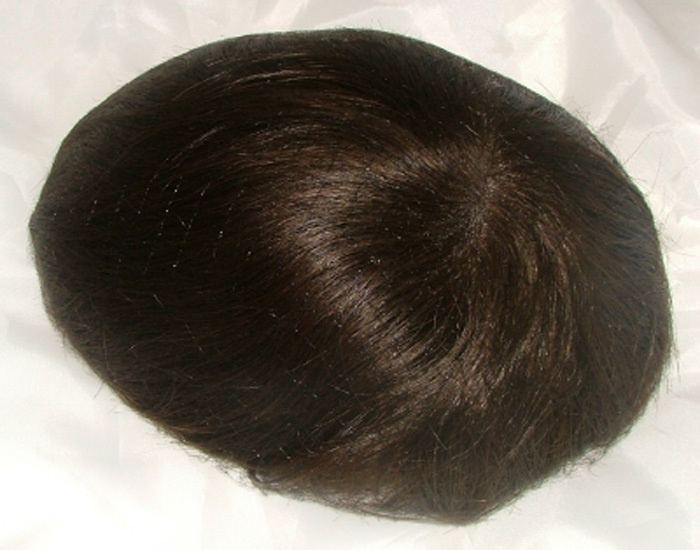 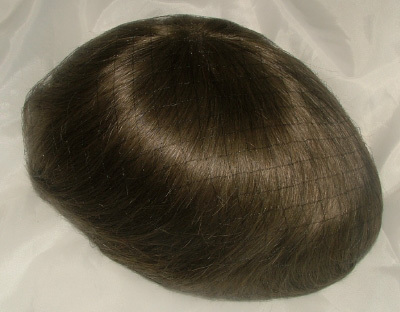 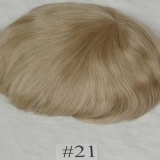 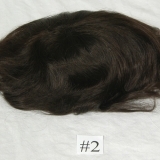 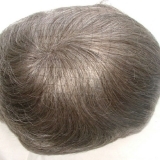 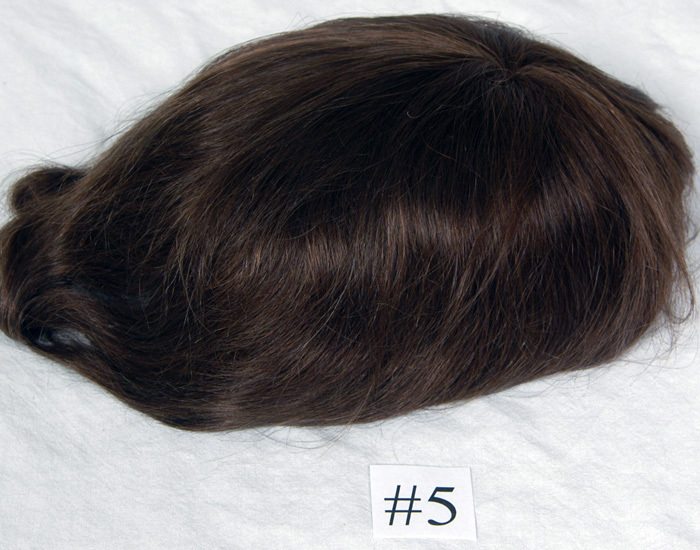 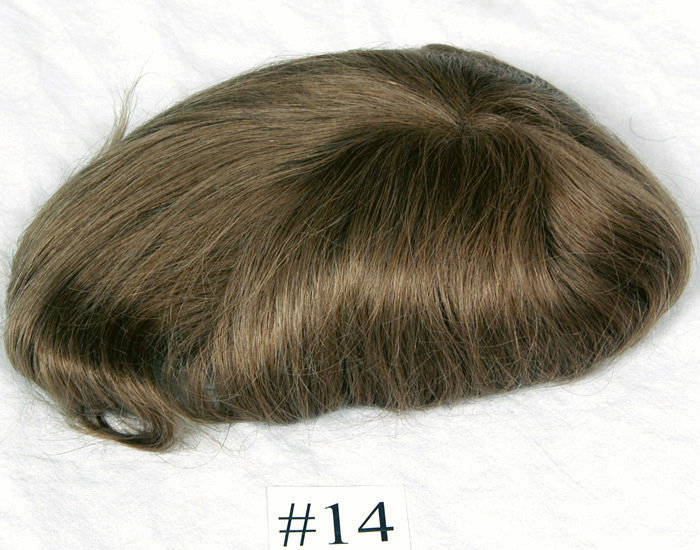 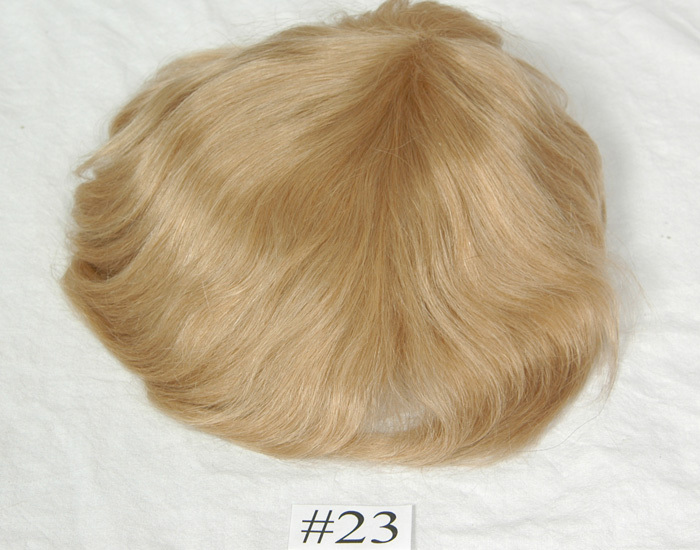 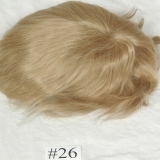 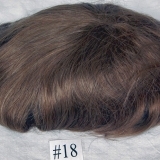 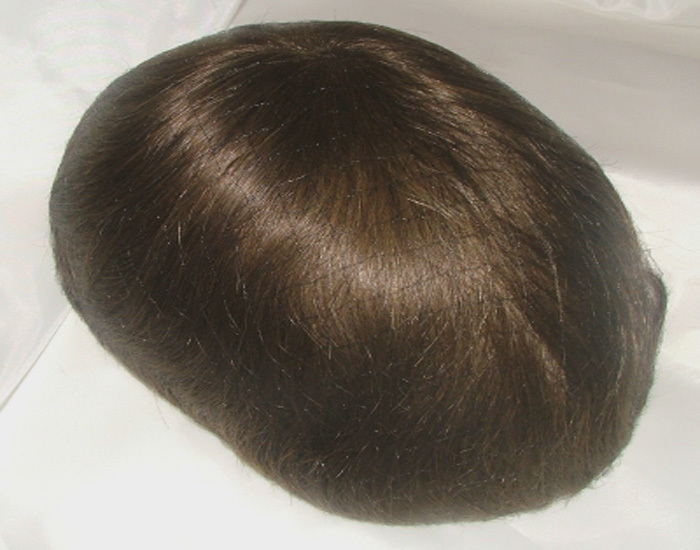 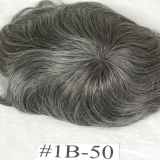 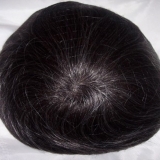 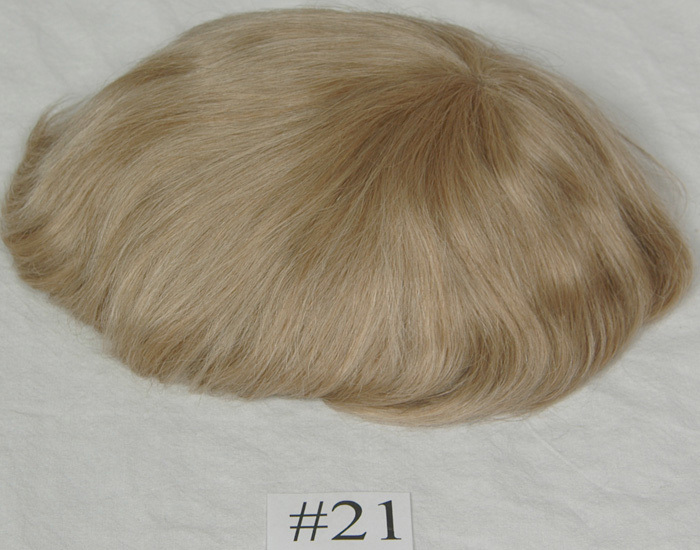 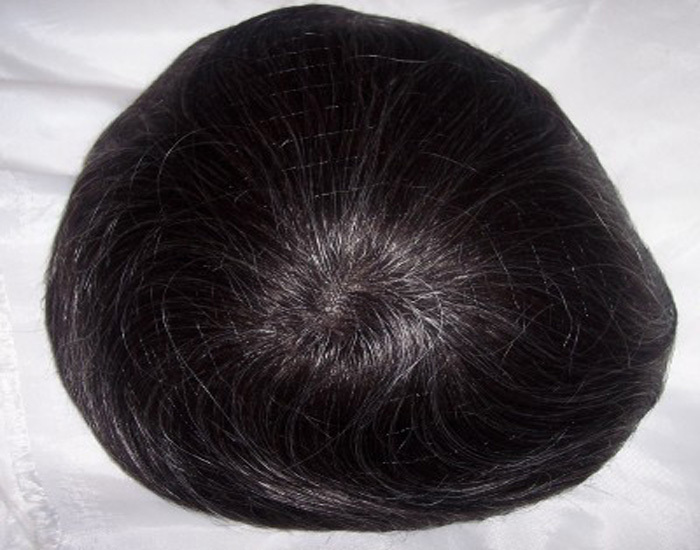 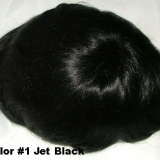 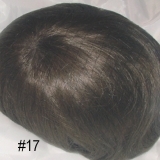 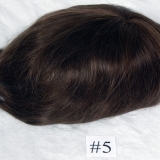 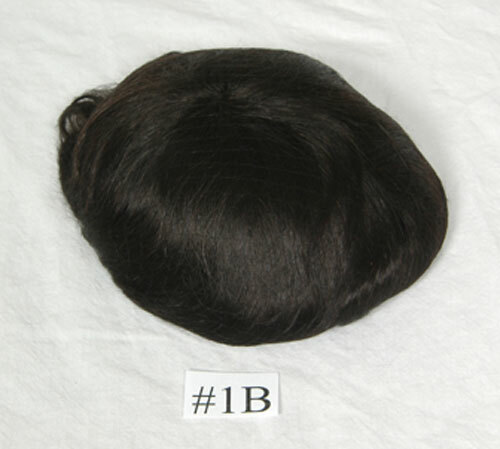 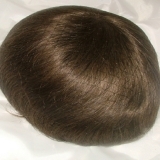 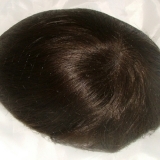 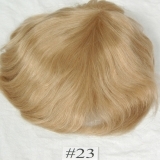 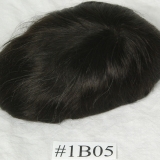 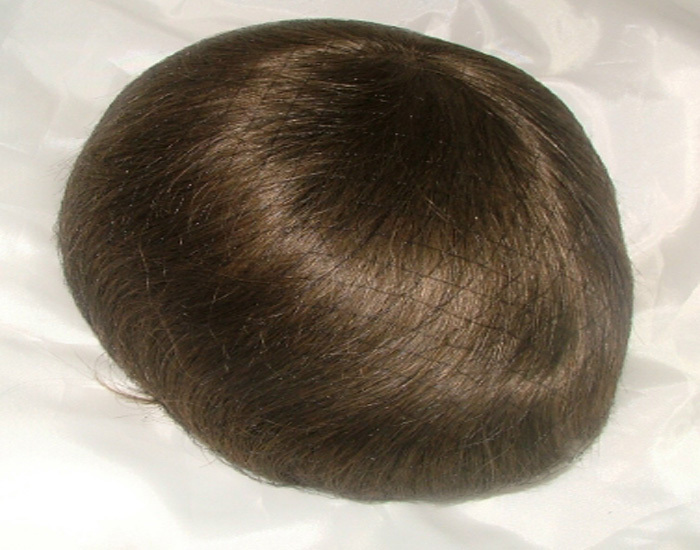 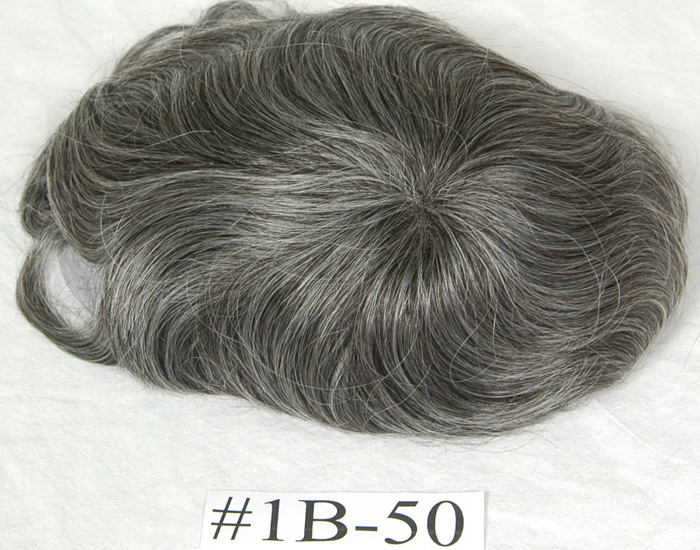 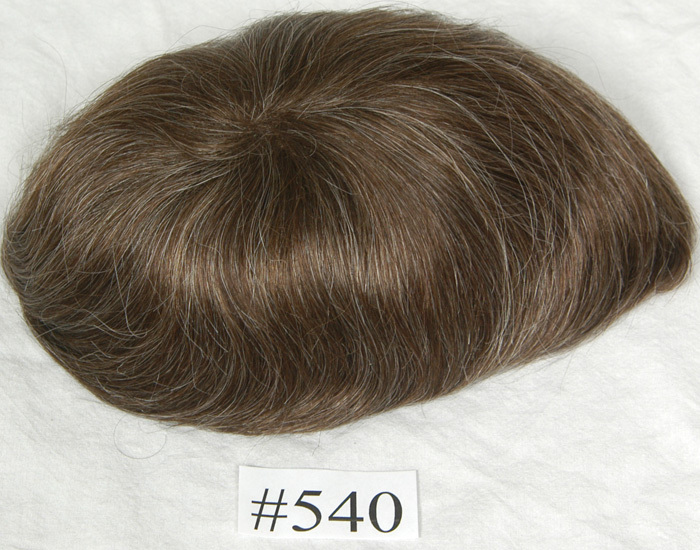 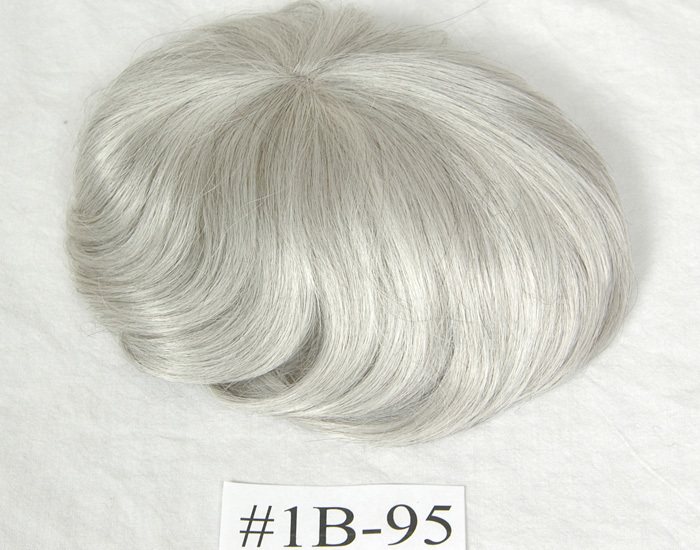 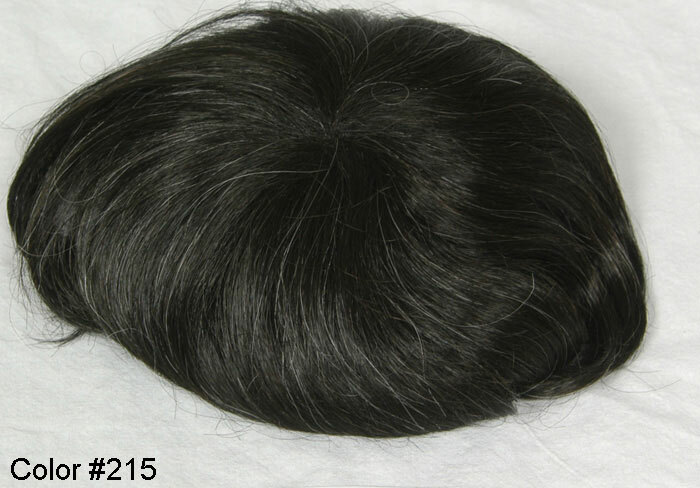 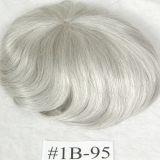 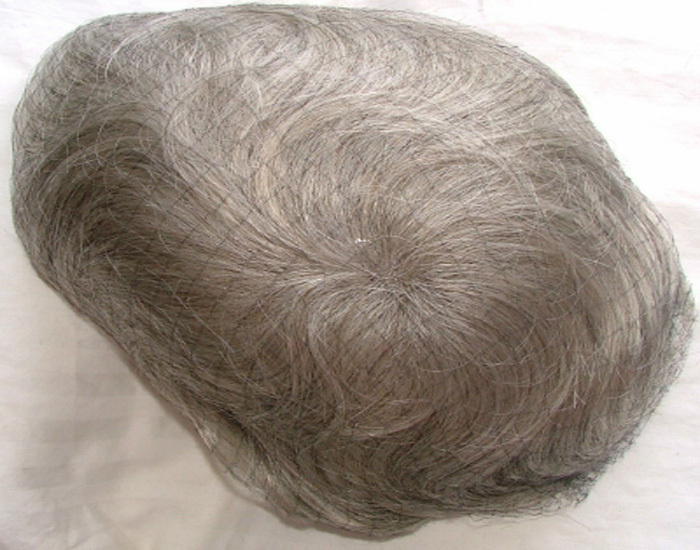 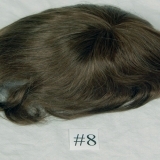 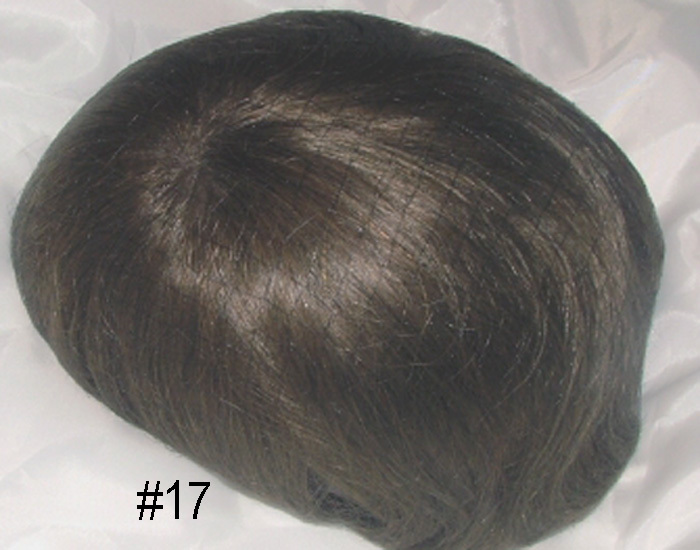 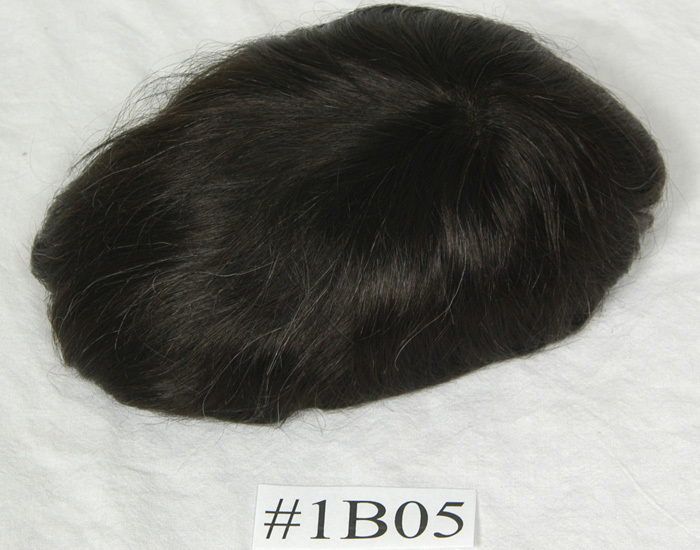 Designed using a new micro-fine welded mesh which almost disappears into scalp . 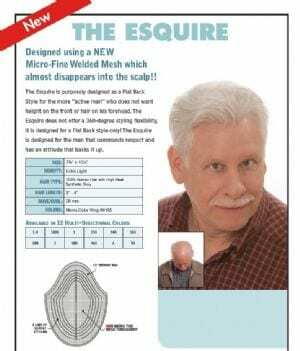 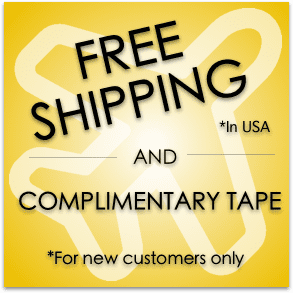 The Esquire purposely is designed as a flat back style for the more active men who does not want height in the front or hair on his forehead. 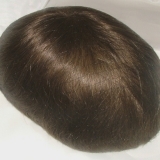 The Equire does not offer a 360 degree styling flexibility, it is designed for a flat back style only.The Esquire is designed for a man who commands respect and has an attitude that backs it .